There are a number of themes in Android news so common that we can almost pre-write the posts. One of the near certainties has always been that Verizon is going to take forever to update its phones. Well, that's why this news is so surprising. 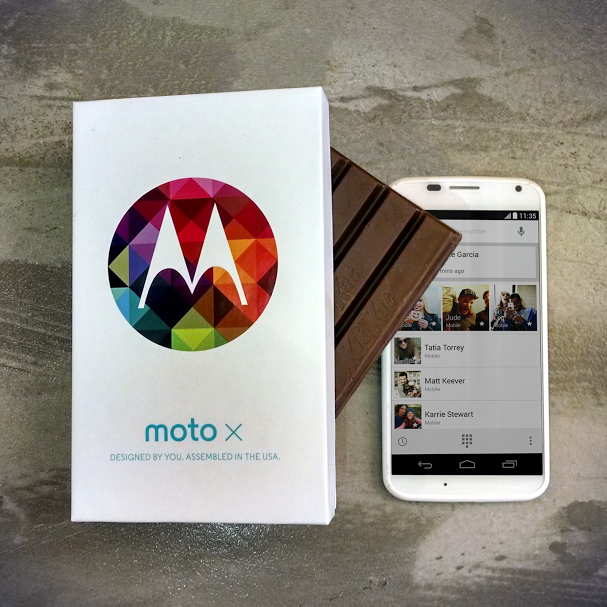 KitKat is coming to the Moto X on Verizon first, and it's happening today. The Android 4.4 update is rolling out in phases, with the first one starting today. Verizon being Verizon, it will probably watch for any sign of trouble in the first batch of updates. This might even technically be a soak test, which means a delay after the first push. However, the official announcement from Motorola would seem to indicate that the software is pretty solid – it would be a black eye if they made all this fuss, then had to pull the update because the something was busted. 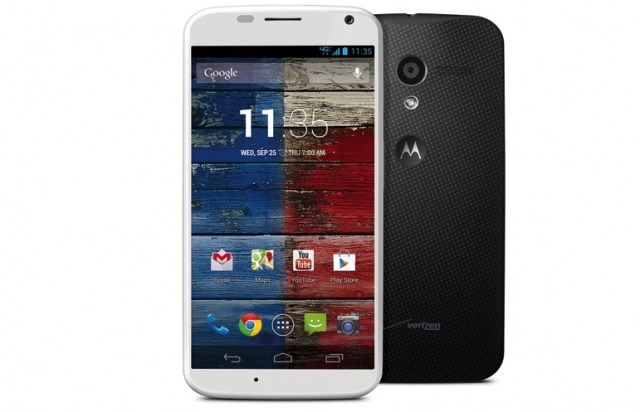 There's nothing official on other carriers, but Motorola says it will have more soon.